I just wanted to say thank you! 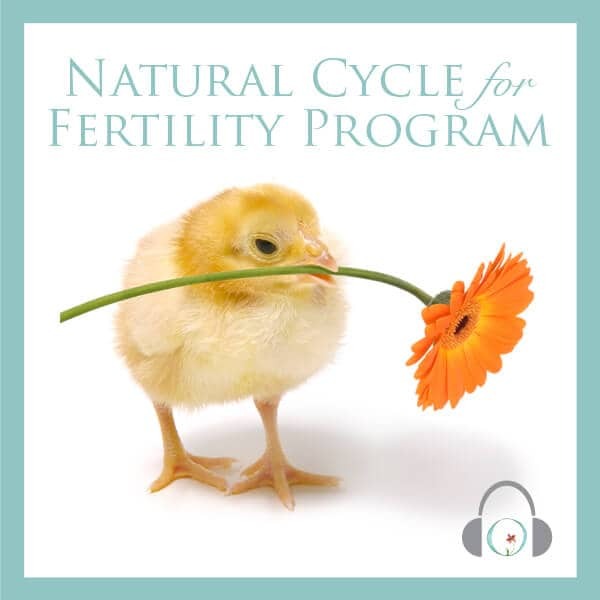 I purchased the natural cycle for fertility program about 3 months ago. My hubbie and I had been TTC for nearly 2 years. About a year ago, I felt a strong feeling that much of our issues were related to hormones and stress. 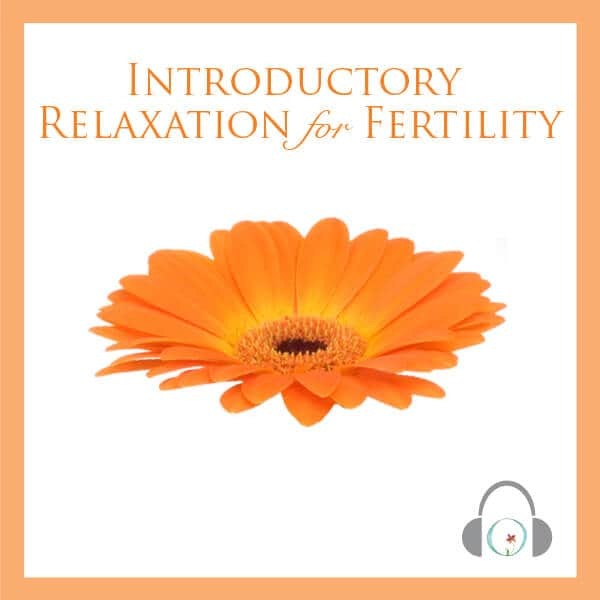 I decided to invest a lot of time in focusing on natural elements of my fertility – stress, diet, supplements, hormones, etc. I found out about the Circle + Bloom program through the incredible Conscious Conception summit at the end of May/June. It was an amazing experience for me to attend these sessions. After I had an early miscarriage a month later, I decided to buy the program. Part of me was sad but the other part of me was very hopeful that we would conceive naturally and that my improved mindset was helping me get to where we wanted to be. I only used the program for 3 months in total as I just found out I’m pregnant – it clearly did a world of good. This past week I got a positive HPT – I couldn’t believe it as that was my first! My blood test came back strong and I’m very excited. It is still early but this is such an accomplishment and my husband and I are thrilled. 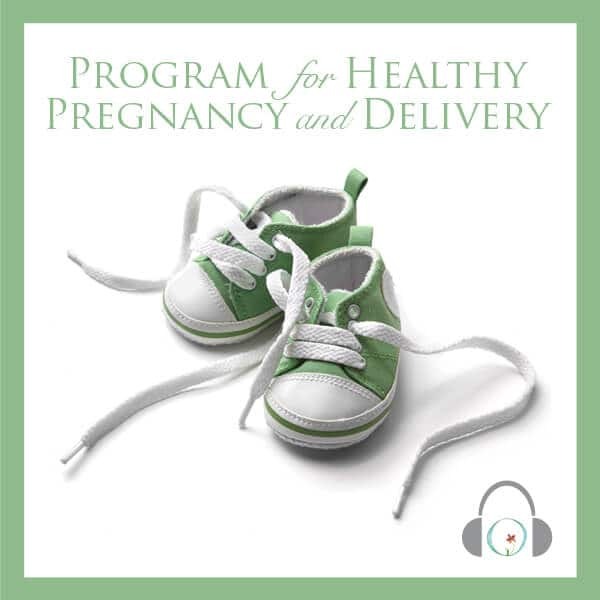 While listening to Month 2 of the program, I enjoyed it so much that I decided to buy the pregnancy program while you were offering a summer sale for WHEN I would get pregnant. I started yesterday and am loving it. I’m confident this will help me in the weeks and months to come and enable me to have a healthy pregnancy and baby. Thanks for the good work you are doing in helping people connect their mind and body. This alongside other natural and lifestyle changes I made, have gotten me to where I am. 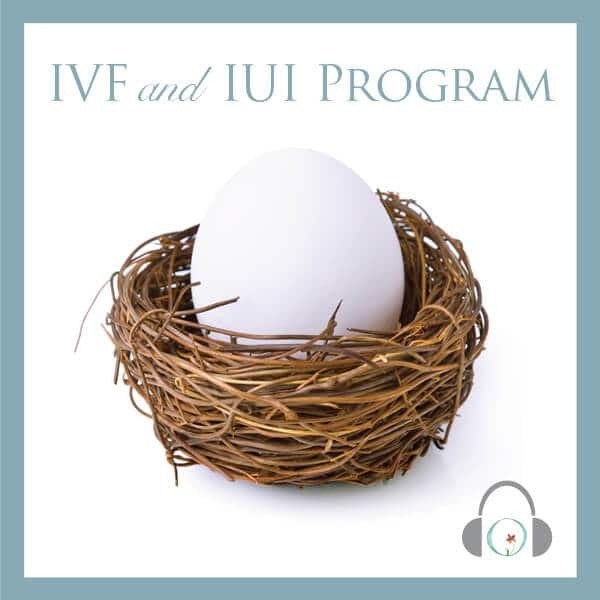 Inside I always had a strong feeling that I would conceive naturally and I can honestly say that my fertility journey is something I’m so proud of. I am so grateful and want to thank you.